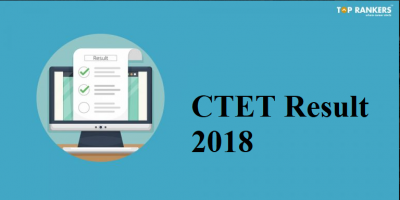 CBSE (Central Board of Secondary Education) is conducting a Central Teachers Ability Test (CTET) which is a mandatory eligibility test that is required for further teaching in schools. The application form will be available online only. 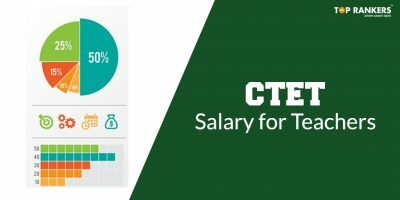 The candidates can procure the application form from the official CBSE/CTET website. The application process has 4 stages. The online application form should be carefully and duly filled to avoid rejection. The mandatory fields like personal details, examination centres, languages offered, question paper medium, gender, category, status of qualifying exam, employment status, and applying for which section should be properly filled. The candidate must upload scanned copies of his photo and signatures in the dimensions mentioned by the CTET. The photo and signature should be in jpg format. The fees can be paid online or offline. Online it can be done by debit/credit cards and offline payment is done through E-challan by depositing the required amount in Syndicate or Canara bank. After the fees payment the candidate should take the print of the confirmation page and fees paid for future reference. 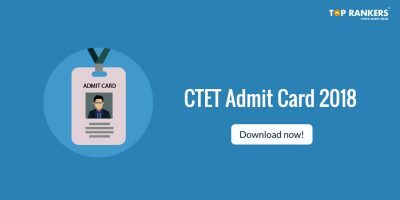 The admit card is available for download 10-15 days prior to the exam. It will be available online only and will not be sent by post. The candidate can obtain the admit card by logging into his account by providing his registration no and password (Date of Birth). Only those who have successfully filled and submitted the forms within the time limit will receive their admit cards. The option for making corrections online in the forms is made available by CBSE. A time limit is given for this and any correction further the time limit will not be considered. The details required for making the corrections are: Registration No, Date of Birth, Security Pin and application fee. 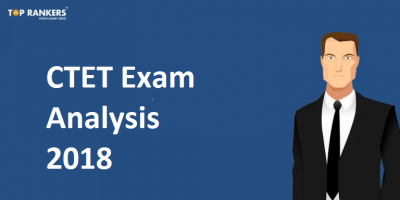 NABARD Grade A Exam Analysis 5th August 2017 – How was your exam?